. 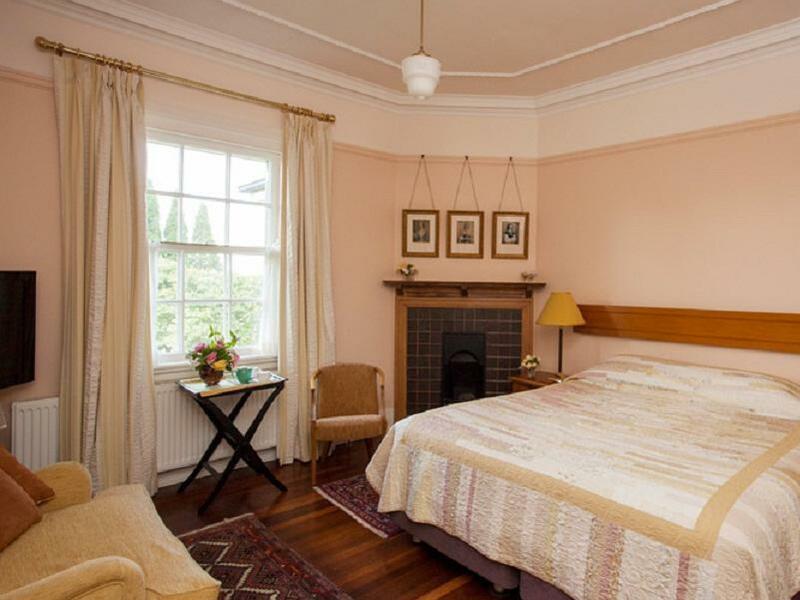 يقدم Silvermere Guesthouse خدمات لا غبار عليها وكل أشكال اللياقة وحسن الضيافة اللازمة لإسعاد ضيوفه. إن واي فاي مجاني في جميع الغرف, تخزين الأمتعة, واي فاي في المناطق العامة, صف السيارات, رعاية أطفال هي جزء فقط من الخدمات التي تميز Silvermere Guesthouse عن باقي الفنادق في المدينة. تتضمن كل غرف النزلاء وسائل الراحة والتسلية المصممة خصيصاً لضمان الراحة القصوى للضيوف. يمكنك طلب اللائحة الكاملة للخدمات في الفندق ومن بينها مسارات المشي, حوض استحمام ساخن, ملعب جولف (ضمن العقار), مسار جولف - ضمن 3 كم, سبا. مهما كانت أسبابك لزيارة بلو ماونتيينز، فإن Silvermere Guesthouse هو الخيار الأفضل لإقامة مثيرة وممتعة. The owners of the place were very nice host. Needs a little walking from the station to the guesthouse. A car would be better for easy access nearby. On recommendation, nice and reasonably price steaks at the cafeteria in Wentworth Falls Bowling Centre. A group of three of us stayed in one of the self contained cottages, this was perfect for us as there was a double room and a twin room. The cottage had a lovely living / dining area and a huge bathroom. Can't fault this accomedation, the location is also very good. 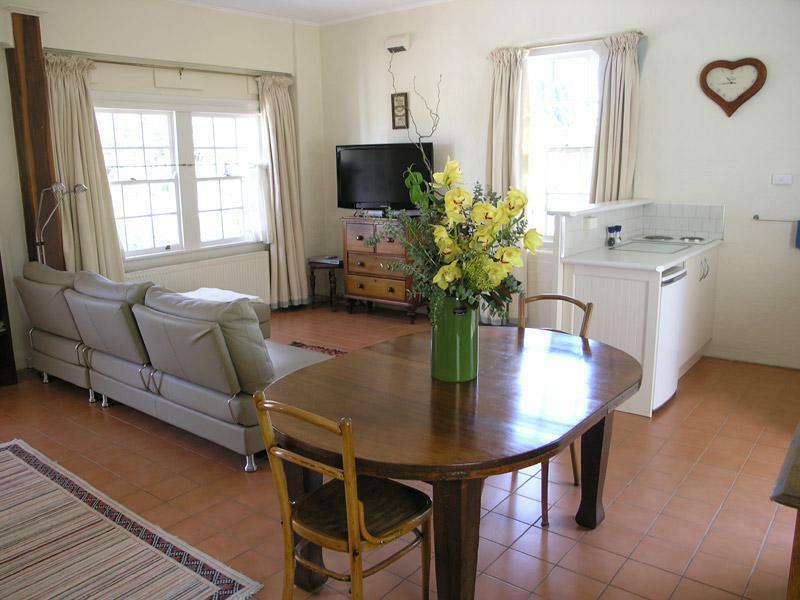 Lovely hosts, beautiful accommodation - so close to everything (lake, shops, train, bush walks). So peaceful - and exquisite gardens. Highly recommend Silvermere. 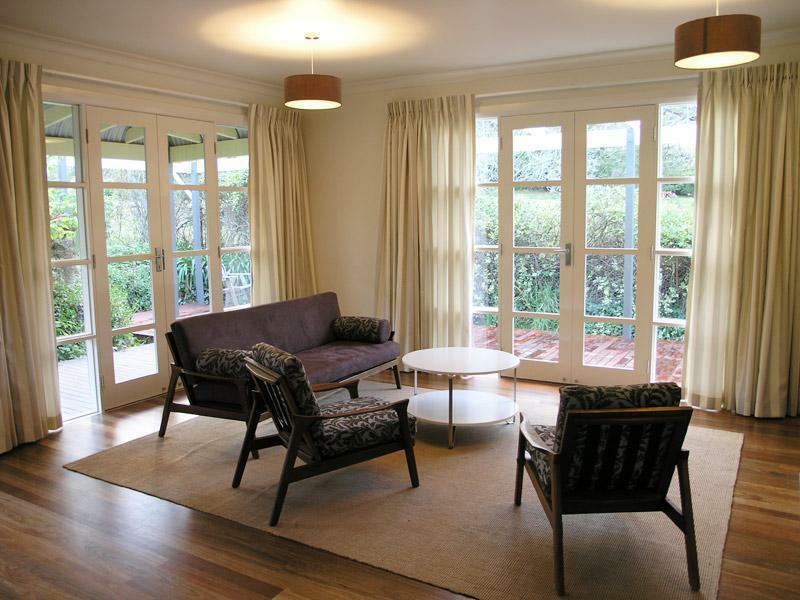 Finding a place with three bedrooms for our family to stay is not easy, especially in the Blue Mountains area. The cabin we rented was wonderful and clean. The beddings could use a little help. The place has only one bathroom and a powder room, so 6 people wanting to use the shower creates a queue. Agoda told us that Internet is available, but it wasn't. 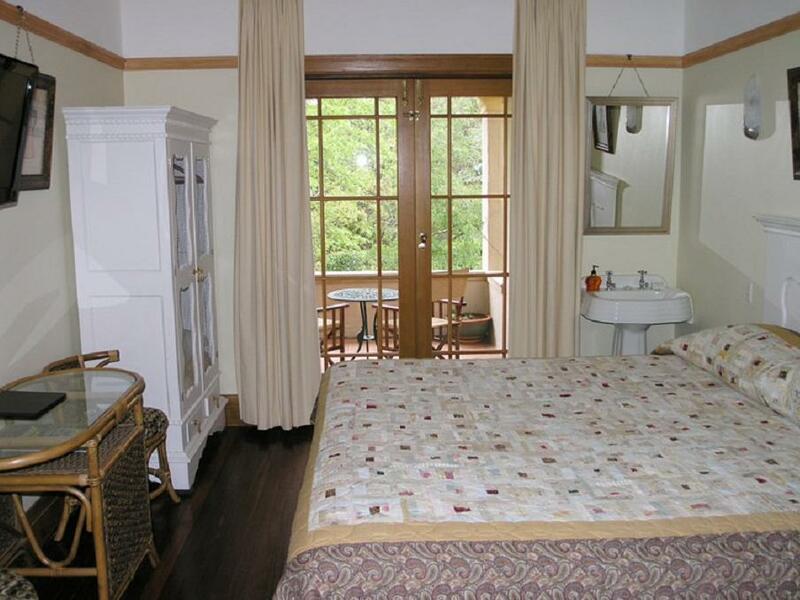 The cabin is separated from the main resort that do have Internet. That should have been clarified. The heating distribution could be better as it was warm in the living room and one of the bedroom but very cold in the other two. We stayed during one of the worst storm that hit the area and power was out at midnight one night leaving us with no heat. But overall we enjoyed our stay and would recommend the place and if they added Internet to the cabin would definitely stay there again. 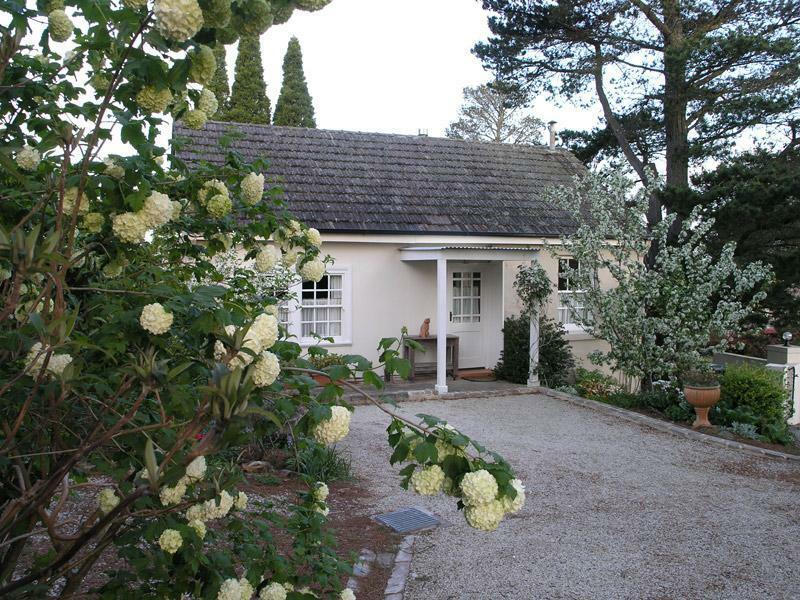 The diary cottage is 3mins drive from the main silvermere guesthouse and is tucked away in a residential area. Try to arrive early as it might be difficult to locate when late without much streetlights. 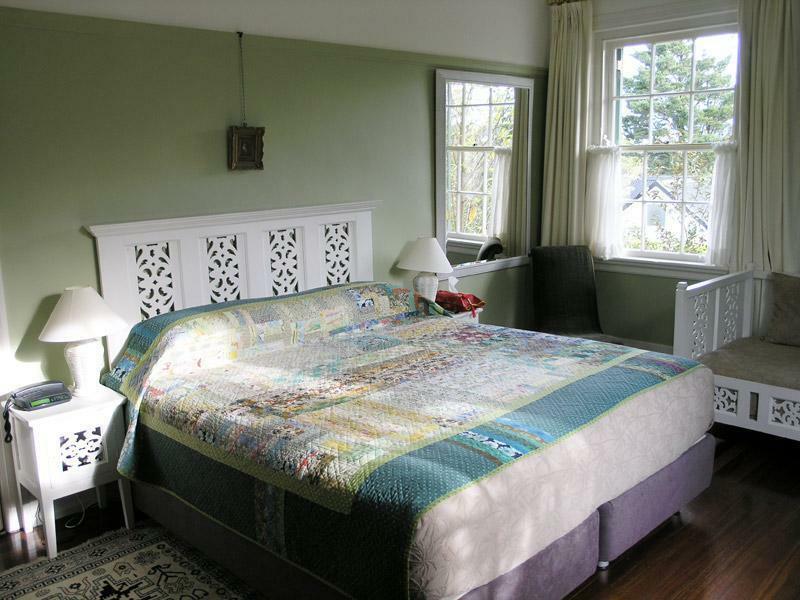 The cottage itself is extremely clean and well appointed. 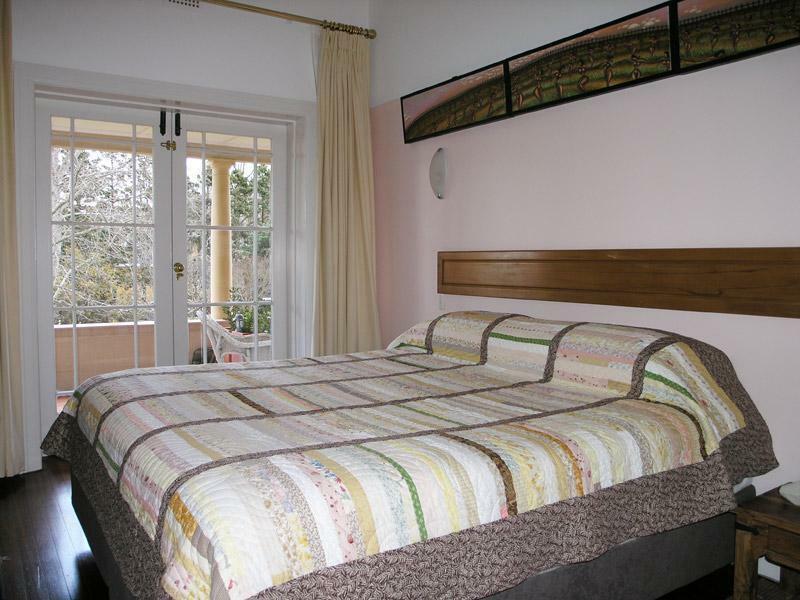 There are 2 bedrooms with double beds and one with 2singles, which can easily accomodate 6 adults with room to spare. The living room area is very spacious with real wood fireplace. The owners provide chopped wood and you can call them to request more when needed. The breakfast was the highlight. You get cold stuff like museli and fruits, and also a cooked to order hot breakfast which can include mushrooms, eggs, toast, tomatoes, bacon, sausages etc. it was delicious! The only inconvenience was that you have to drive to the main house to get hot breakfast. i would highly recommend this cottage to anyone who's driving. It is also close to wentworth falls and the charles darwin bush walk. 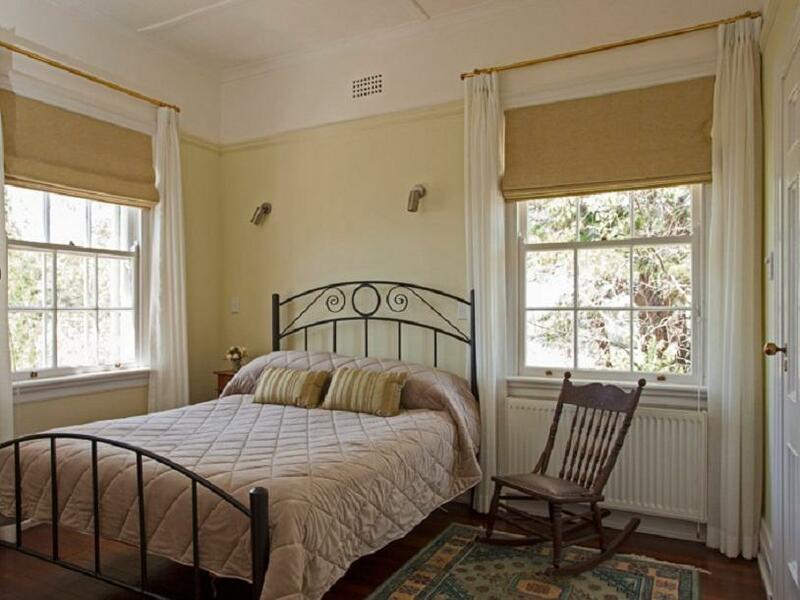 stayed with my husband for two nights while visiting the blue mountains. hotel room is clean and comfortable. highly recommended for couples. wi-fi connection spotty.